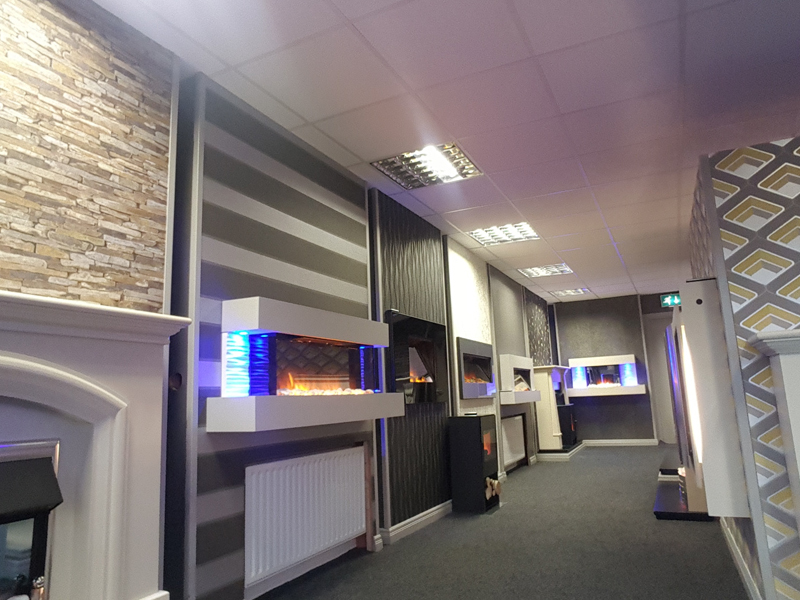 Welcome to our NEW online Electric Fires NI website specialising in supplying Flamerite electric fires and suites throughout Northern Ireland and the Republic of Ireland. Our business aim is simple. 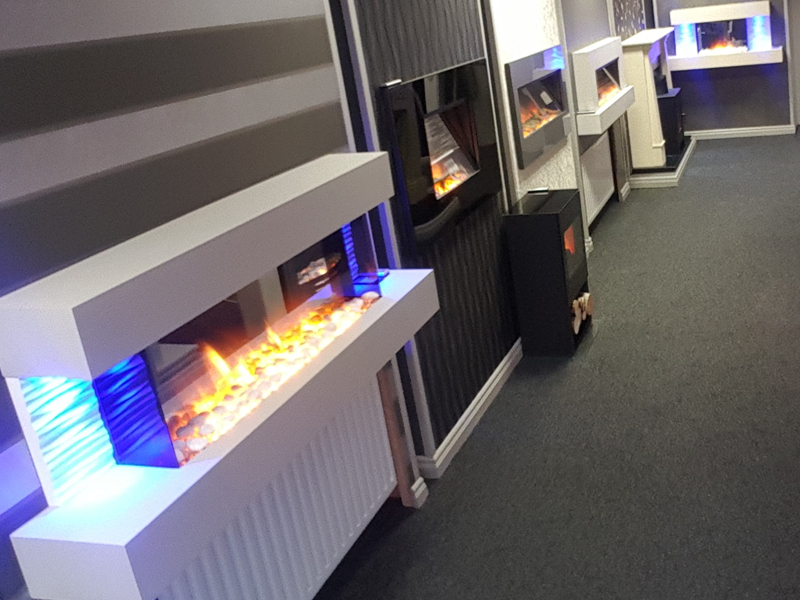 We want to supply a range of Contemporary, Modern, Traditional, innovative and unique electric fires and electric suites direct to you, the customer, in Northern Ireland and the Republic of Ireland, whilst establishing the Electric Fires NI brand name to facilitate a speedy and efficient supply service throughout Northern Ireland and the Republic of Ireland. Electric Fires NI has brought together a wide selection of Flamerite electric fires and suites, allowing for choices that combine design flair with quality and affordability. 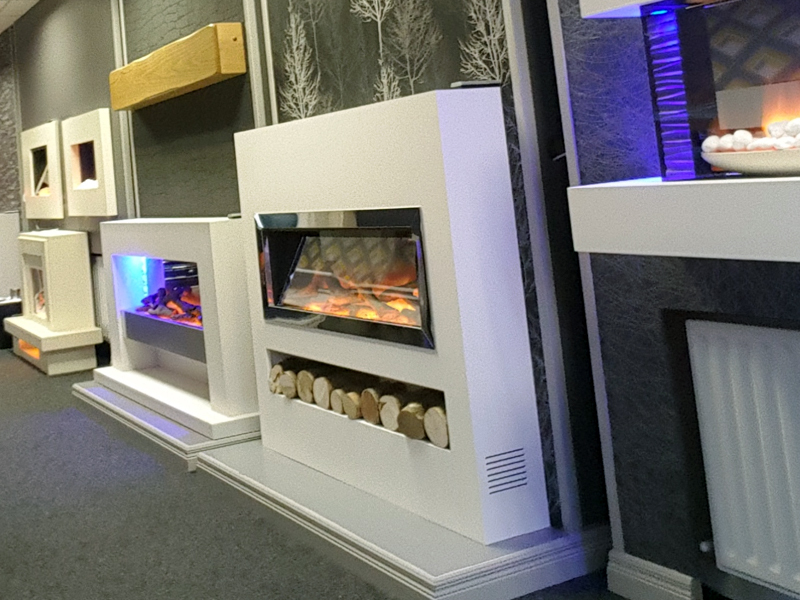 We have over 25 years experience in the fireplace industry and over the years we have maintained our market position by making sure that our product range meets both existing and emerging market demands and has good potential growth within our target client area here in Northern Ireland and the Republic of Ireland.